You are here: Home / Android / To Extract out Words from an Image. To Extract out Words from an Image. Hey Fellas, Welcome Back on Droid Techie. 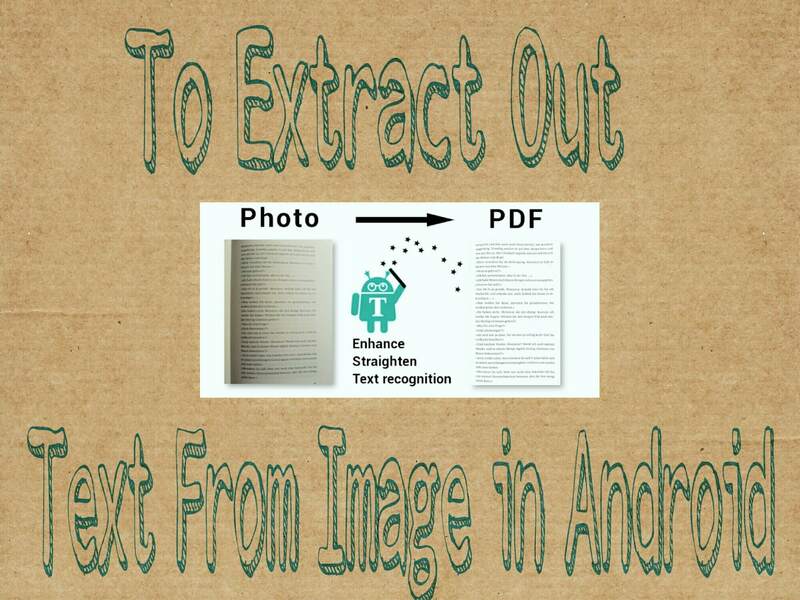 In this Article I will Show you to Extract the Text from An Image in Android. When you are dealing with task involving images, there comes a situation where you find text or quotes on an image you wish you can just copy down to paste somewhere else. But the evident problem is, you can’t just copy text printed on an image, can you? You have to Write the Quotes of Pictures.But This time, there is no need Of doing this Hard Stuff. 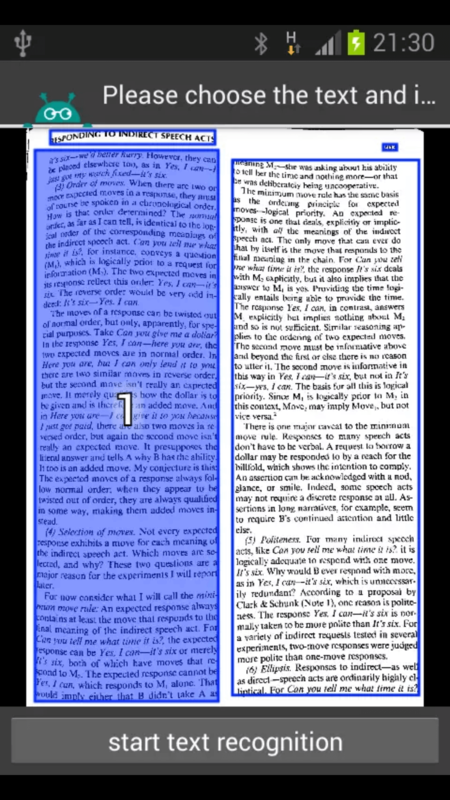 As we know, there are plenty of Apps based on OCR[Optical Character Recognition ] but some Cool features of Text fairy make it Unique Among all Apps. ¶ Save your Time, as before we have to writing down the Words. 1)First of All, Download this Cool Application Text Fairy from Play store. 2) Now, Launch Text Fairy Application. 3)You will get 2 Option as Given Below. 4)After Tapping your Preferred option.Now you need to Select the Language in which the Image’s Text is Written. 5) You will get Option of Text Recognition, Simply tap on That. 6) Now your Picture get Scanned by App. 7) You will get your All Text Extracted out from Image. 8) Simply Save it & That’s All. So Viewers, This was the Guide for Extracting words from an Image or Photo. If you need Any Help or Suggestion just Comment below.